A script for installing and automatically configuring DNSCrypt on Linux-based systems. DNSCrypt is a protocol for securing communications between a client and a DNS resolver by encrypting DNS queries and responses. It verifies that responses you get from a DNS provider have actually been sent by that provider, and haven't been tampered with. 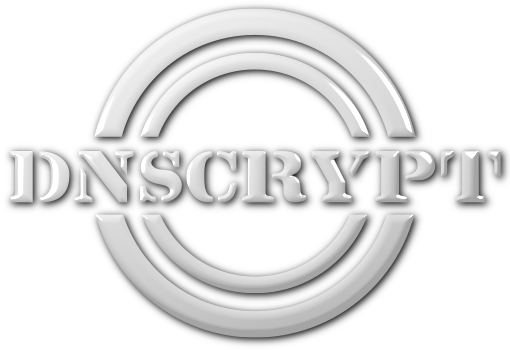 This script will automatically and securely set up DNSCrypt as a background service that runs at system startup using DNSCrypt-proxy, the libsodium cryptography library, and the DNSCrypt service provider of your choice. The script also has options that allow you to change the service provider at any time, turn off DNSCrypt to use regular unencrypted DNS, as well as uninstall DNSCrypt. The script supports recent Red Hat-based (CentOS, Fedora, Scientific Linux), Debian-based (Debian, Ubuntu, Linux Mint) distributions and OpenSUSE. Providers are retrieved from the latest published dnscrypt-resolvers.csv (github.com/jedisct1), with a fallback to those included with the DNSCrypt installation.